The Blackstone crew working on props at Blackstone Island in Colon, Mich. Blackstone is furthest to the right. 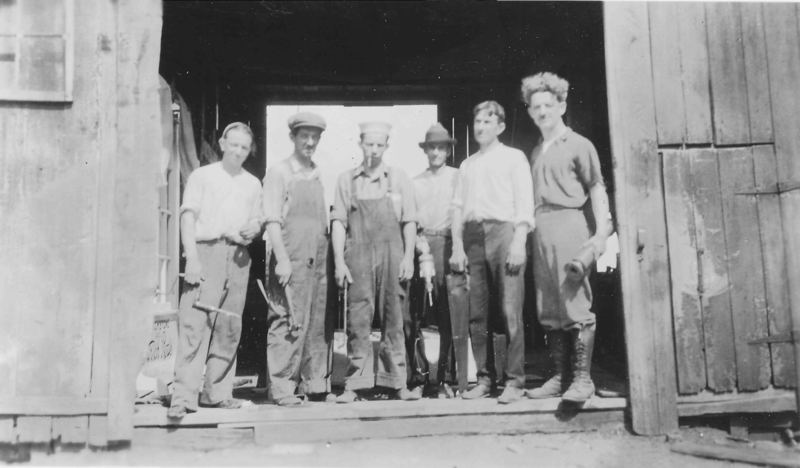 Pete Bouton, his brother and chief carpenter, is second from the left. 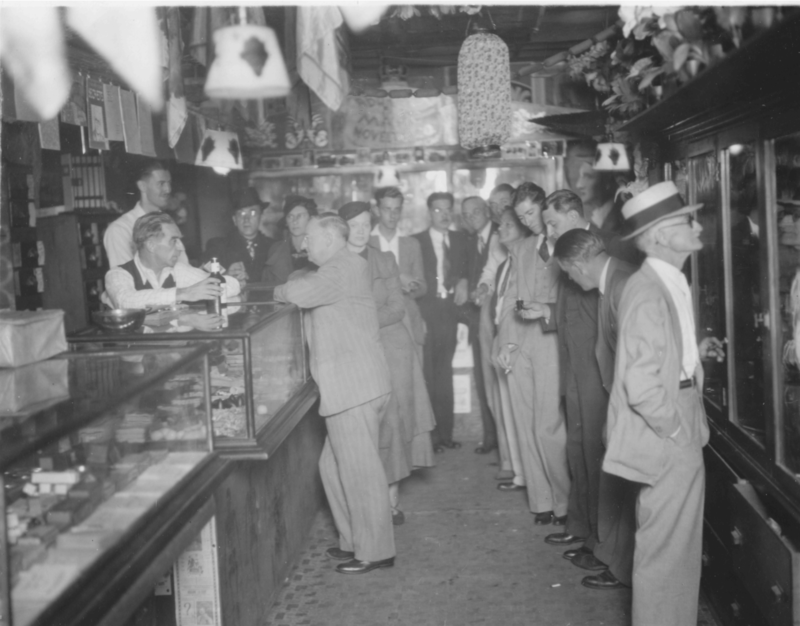 Interior of Abbott's Magic in Colon, Mich., 1936. 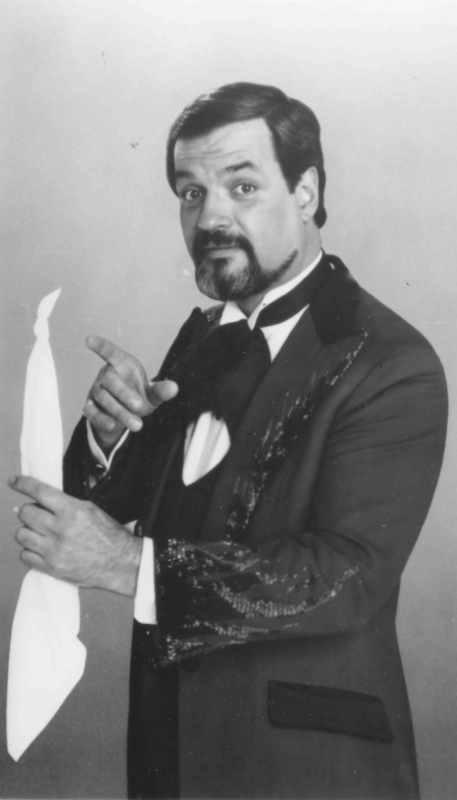 Harry Blackstone Jr., posing for the camera in the 1980s or 1990s, demonstrating the dancing handkerchief illusion his father made famous. Blackstone was from Chicago, a city with summers so sweltering that populations came in droves to Michigan every year to escape the heat. “Like most magicians, he saw a magician when he was a kid,” said Jeff Taylor, a board member of the American Museum of Magic in Marshall, Mich. That magician was Harry Kellar, one of the most foundational American magicians. Blackstone started with small tricks for his friends, but he began to grow his tricks and his show, using his woodworking skills to create larger props and illusions. Magicians can get by with all their props in a suitcase. Not so with Blackstone. “He traveled with his own railway car filled with equipment that he moved into a stage. He traveled with dozens and dozens of assistants,” said Taylor. 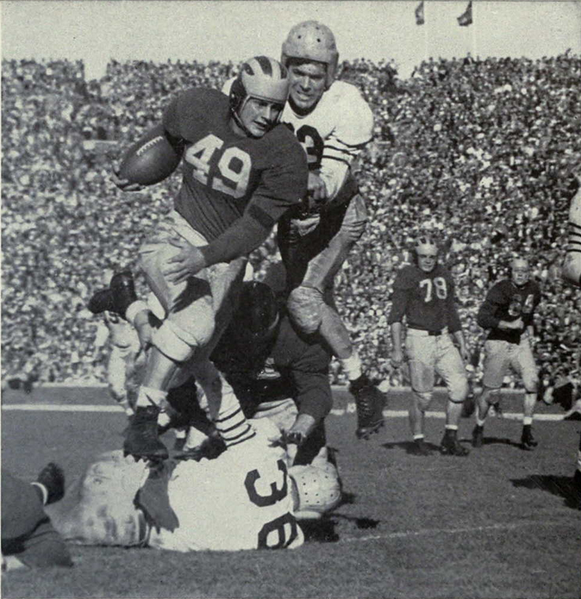 Blackstone reached the pinnacle of his career beginning in the 1930s, and his superstar fame lasted into the 1950s. 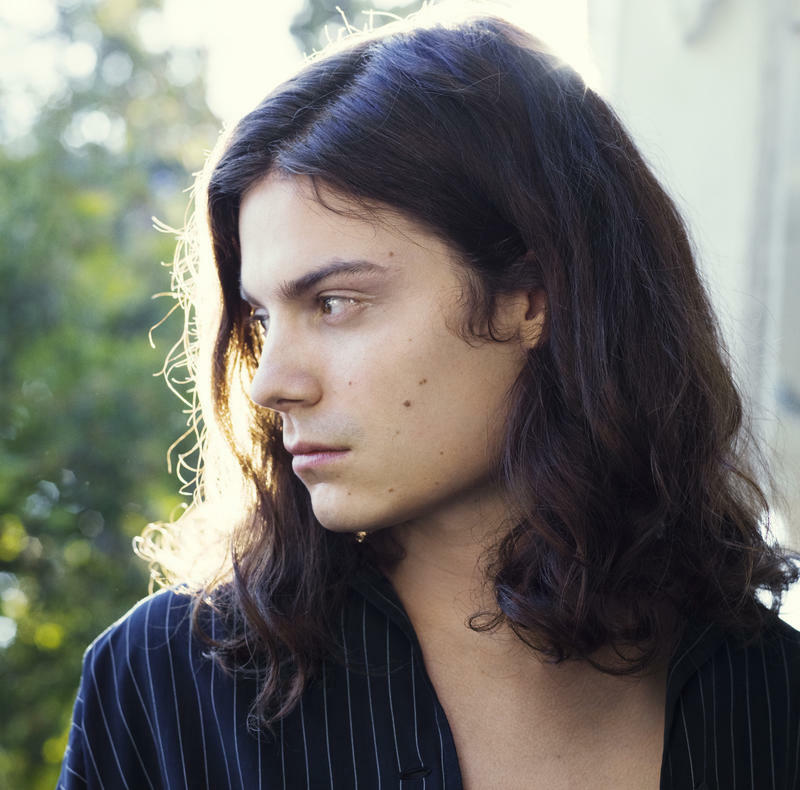 He might be seen as the David Copperfield of his day, said Taylor. Blackstone and his crew were welcomed in Colon: their residency in the small town helped boost its economy, said Ostrander. Blackstone also started a company called the Blackstone Company in a partnership with an Australian magician, Percy Abbott, and when the partnership dissolved, Abbott and the company, then renamed Abbott’s Magic Company, remained in Colon. Abbott also started an annual magic convention in his new home, with magicians from all over the world, and the convention still occurs every August in Colon, said Ostrander. 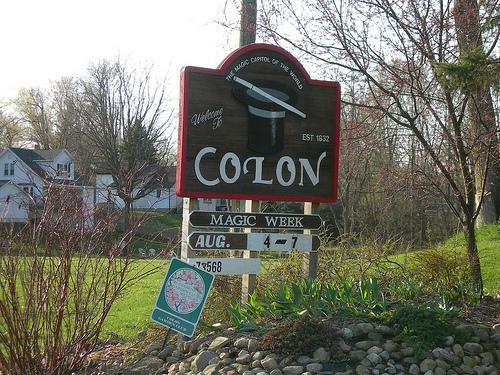 It's been an extra-magical summer in the small southwest Michigan town of Colon. This summer brought the 77th Annual Abbott's Magic Get-Together put on by the Abbott Magic Company, which has been helping magicians work their wonders since 1934. Cyndy Canty, host of Stateside, sat down with Greg Bordner, his father co-founded the Abbott Magic Company in January 1934, and asked just how a small Michigan town became, as it likes to say, "The Magic Capitol of the World?"